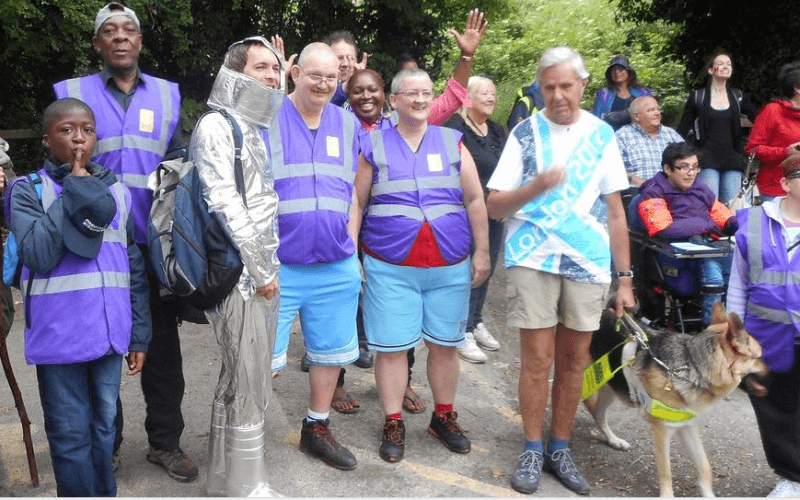 A national forum set up 15 years ago to involve people with learning difficulties in developing government policy is set to lose its Department of Health (DH) funding. Inclusion North, the disability organisation that is paid by DH to run the National Forum of People with Learning Disabilities (NFPLD), has been told there are “currently no plans to extend, renew or re-tender” its two-year contract when it expires on 31 March. 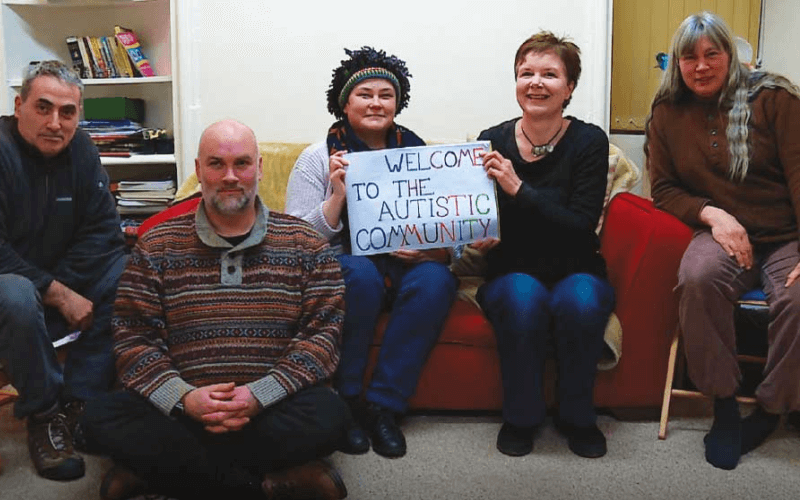 Over the last two years, Inclusion North has received £419,000 to “facilitate and host” NFPLD and the National Valuing Families Forum, whose members are carers of people with learning difficulties and their allies. 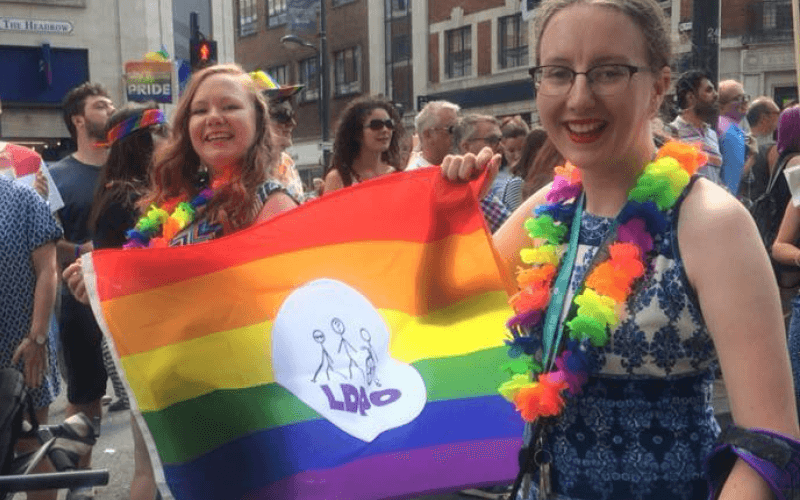 When it was set up as a result of Labour’s ground-breaking Valuing People learning difficulties white paper in 2001, the government said NFPLD would “involve people with learning disabilities in policy development” and “contribute to monitoring the impact of Valuing People”. But Inclusion North has now been told by DH to come up with an “exit plan”, including new ways of funding the forums. 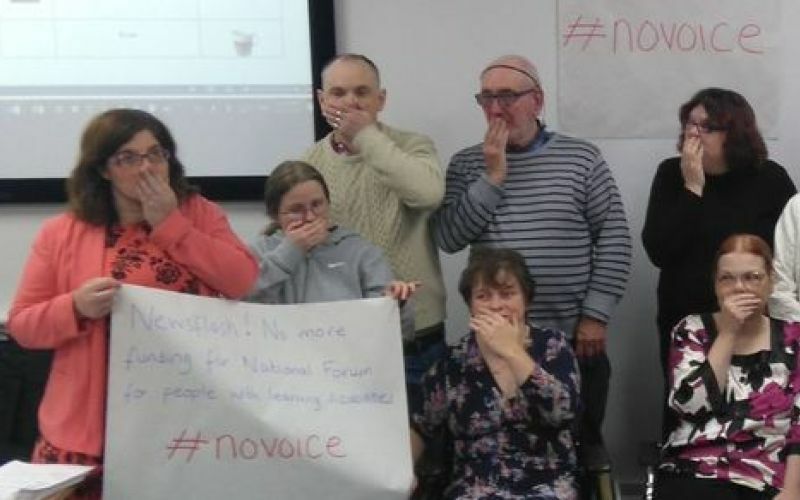 A petition set up to call on ministers to reverse their decision has so far been signed by nearly 1,800 people, while a social media campaign has featured self-advocates pictured with their hands over their mouths to demonstrate the #NoVoice social media hashtag. 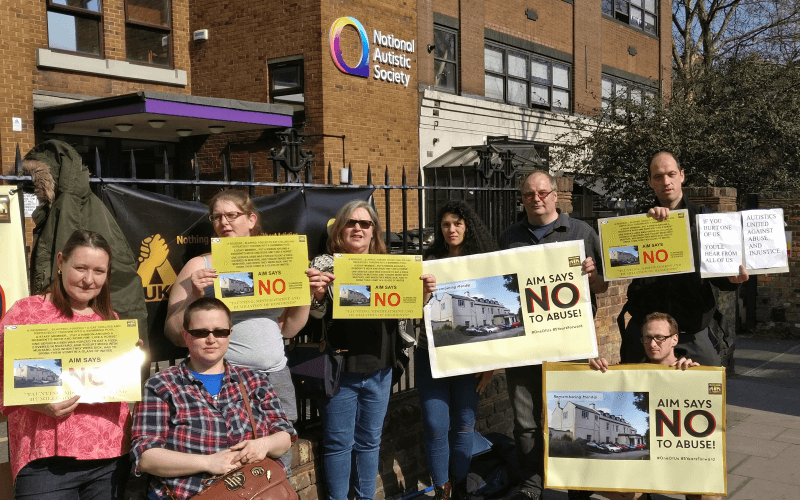 The petition says: “We work closely with the Government and national organisations at a high level to ensure that the voices of people with learning disabilities are heard when decisions are made that impact upon our lives. “However we have now been informed by the Department of Health that our funding is to be completely cut in March 2017. 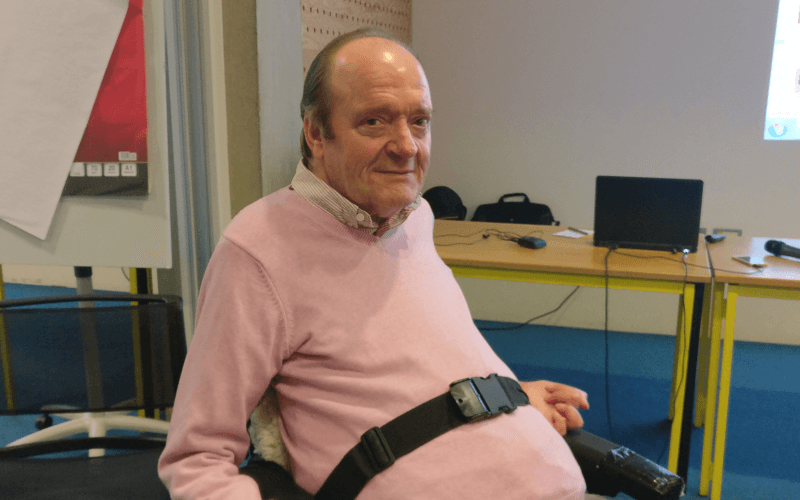 Ian Davies, a former member of the national forum and currently a coordinator of the East Midlands regional forum – but speaking to Disability News Service as an individual – said he felt “frustrated” by the government’s decision. He said: “It’s a big loss. 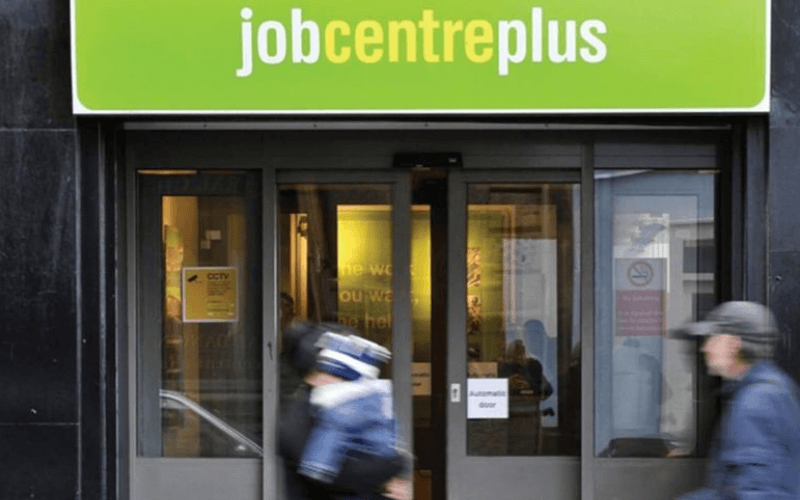 When you think about Valuing People when it started out in 2001 and what the government was trying to do, to set up a platform where people with learning difficulties could express their feelings to government, that’s going to be all taken away. “They are not going to have that platform. Exactly what we think about what’s going on, that will not be there. 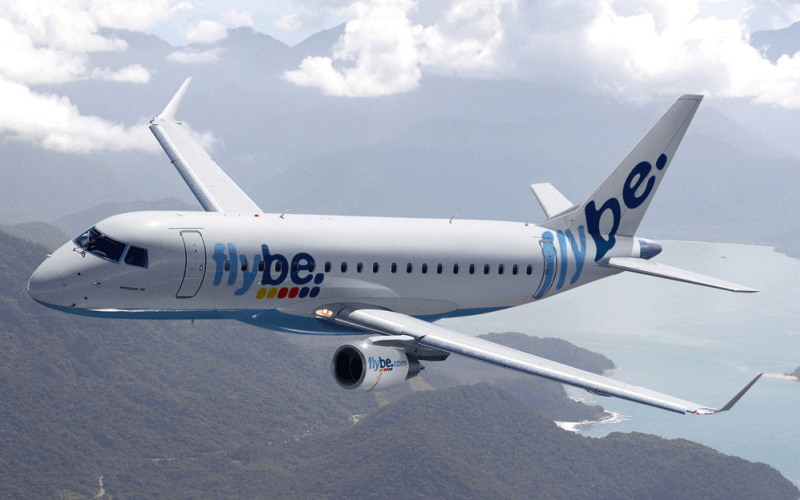 He added: “We know it has a lot to do with cuts. It’s cuts here, cuts there, cuts everywhere. “Who gets it first? It’s people with learning difficulties. “I can’t still understand why they want to drag that away from people when there is a lot of really good valuable work done on behalf of it. There are nine regional forums that feed into NFPLD, with two representatives from each of them elected by their own members to sit on the national forum. Two members of the national forum attend the government’s National Learning Disability Programme Board. 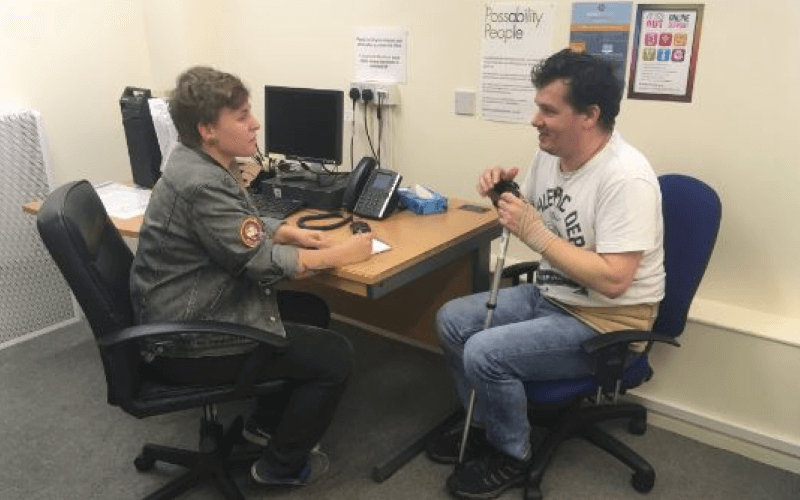 Among the national forum’s achievements is Staying Strong, a guide it published five years ago to help other self-advocacy groups threatened by government funding cuts. 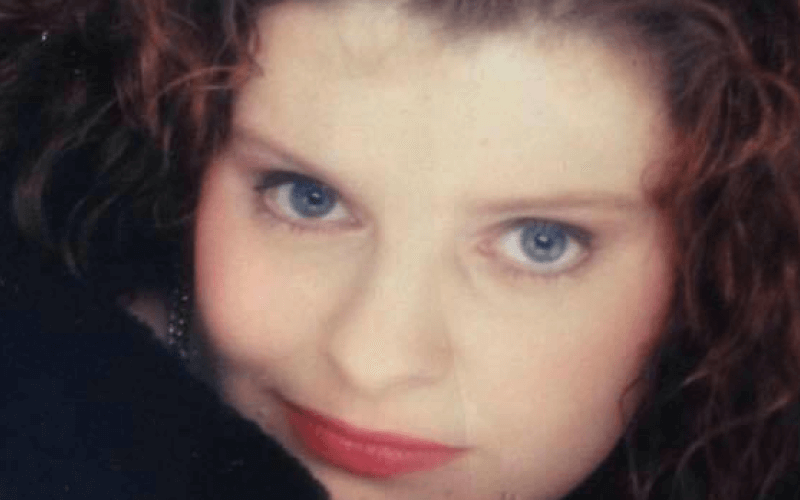 It has also spoken out strongly in the wake of the Winterbourne View abuse scandal, and about the safety of care facilities following the death of Connor Sparrowhawk and subsequent revelations that an NHS trust failed to investigate hundreds of unexpected deaths of people with learning difficulties and mental health problems. A DH spokeswoman said: “The contract included a requirement for Inclusion North to work with the National Forum of People with Learning Disabilities and the National Valuing Families Forum to look at options for both organisations to become self-sustaining from 1 April 2017. 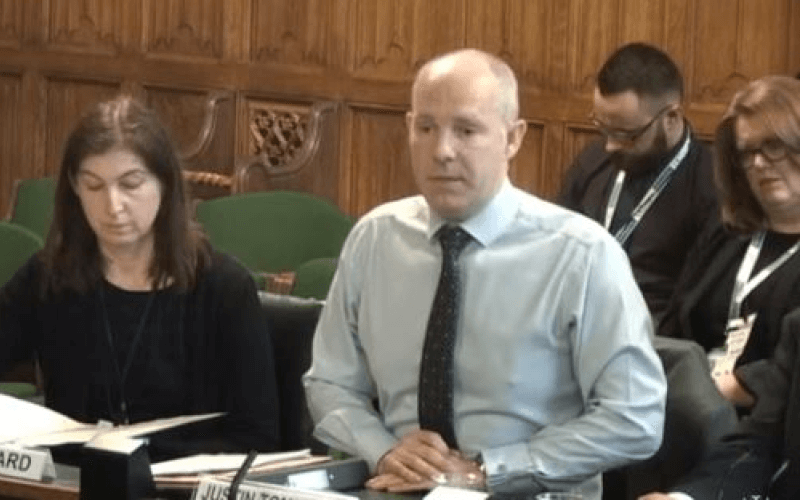 She added: “We highly value the contributions people with learning difficulties make in informing policy, and the forums are not the only way we currently engage with representatives. “The contract between the Department of Health and Inclusion North was to support people with learning disabilities and family carers to contribute to policy-making, planning and oversight of services on learning disabilities. “The Department of Health wants to ensure that these people, and their family and carers, continue to be closely involved in co-producing and informing policies. Inclusion North has so far failed to respond to a request to comment on losing the DH funding, and to a request to speak to someone from the forum.